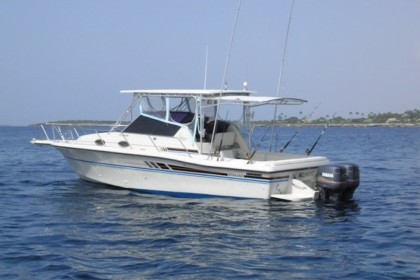 On the southwest coast of the Dominican Republic you’ll find many opportunities for fishing in La Romana. 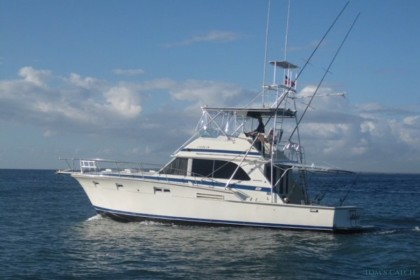 Best known for the luxury resort Casa De Campo, La Romana has everything you could want in a Dominican Republic fishing vacation: easy access to offshore fishing for Marlin, Sailfish, and other pelagic fish, and reefs and rivers teeming with fish to satisfy your inshore fishing itch. 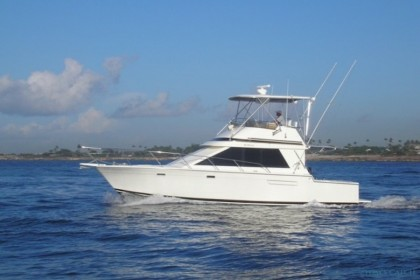 Anglers looking to catch Marlin, Sailfish, Mahi, Wahoo, or Tuna will find there are many deep sea fishing charters that depart from Casa de Campo Marina and the coastal city of Bayahibe. 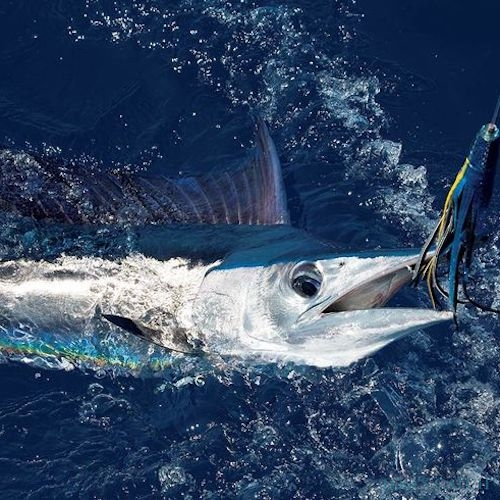 Like the rest of the Dominican Republic, Marlin fishing is a big draw, fishing tournaments are popular, and blue and white marlin are caught during the late spring and summer months. 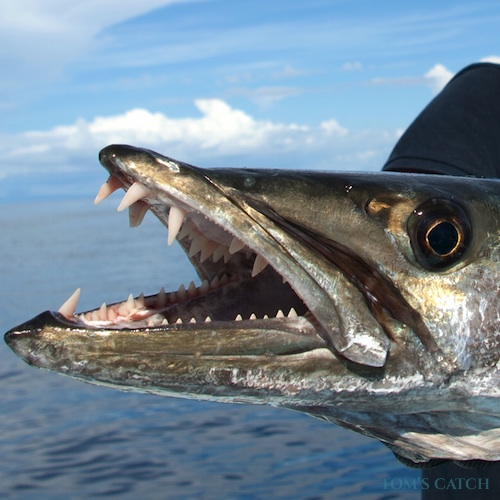 Tuna, Wahoo, and Mahi are found year-round, but best chances are from November to May. 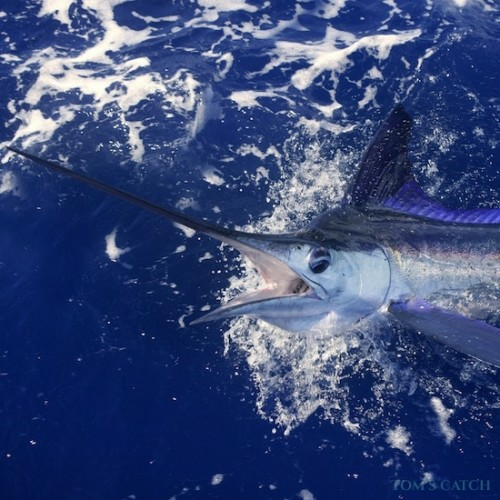 The best time to go fishing for Blue Marlin is on the full moon, because the fish become more aggressive and the numbers increase as they compete for food. But, be prepared! 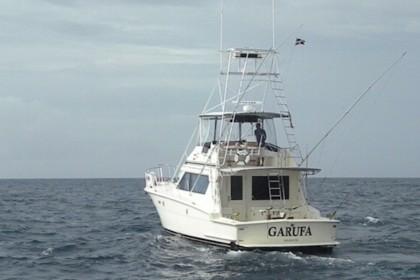 It is not unusual for a boat to see 6-8 Blue Marlin in one day, and release 4. It’s that hot. 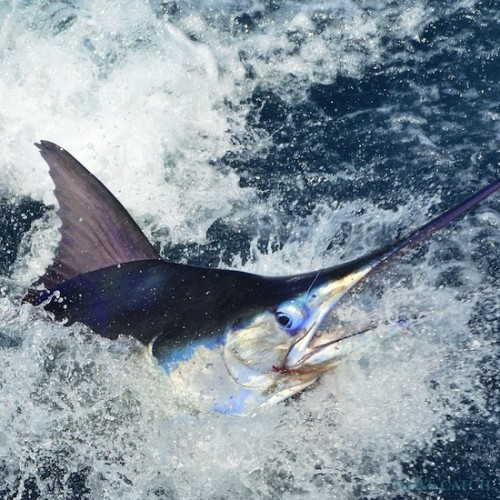 The area of ocean 24 – 30 miles south of Casa de Campo and west of Isla Saona is full of Blue Marlin. Local commercial fishermen have placed numerous FAD’s (Fish Attracting Devices) which they call “fishing stations” in these waters. The FAD’s are anchored buoys that have palm fronds tied to them. 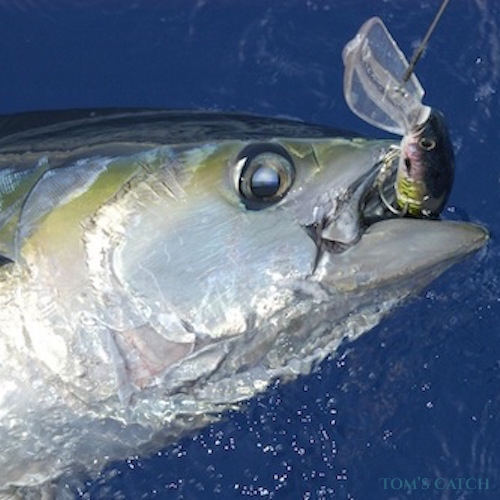 When the fronds start to deteriorate they attract plankton, which attracts feeding baitfish, and this in turn draws their predators: larger pelagic fish. 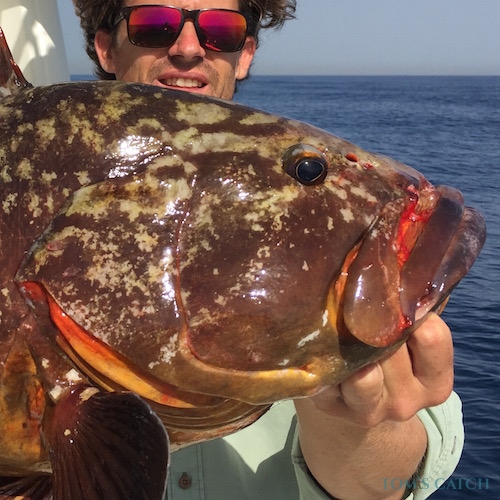 Most anglers prefer to use squid for bait, but ballyhoo is in abundance. 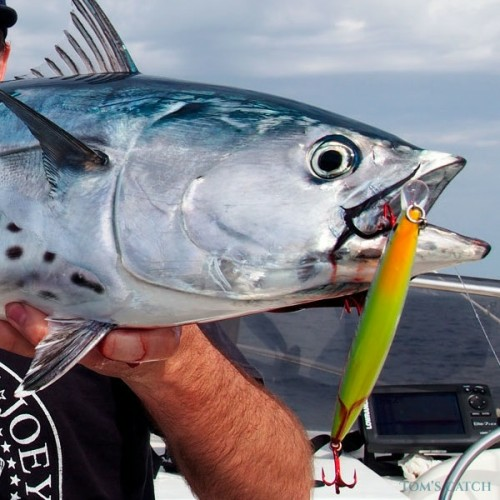 Some anglers use a combination of small to medium lures with ‘J’ hooks and natural baits of ballyhoo or small ‘bullet’ tuna with circle hooks. 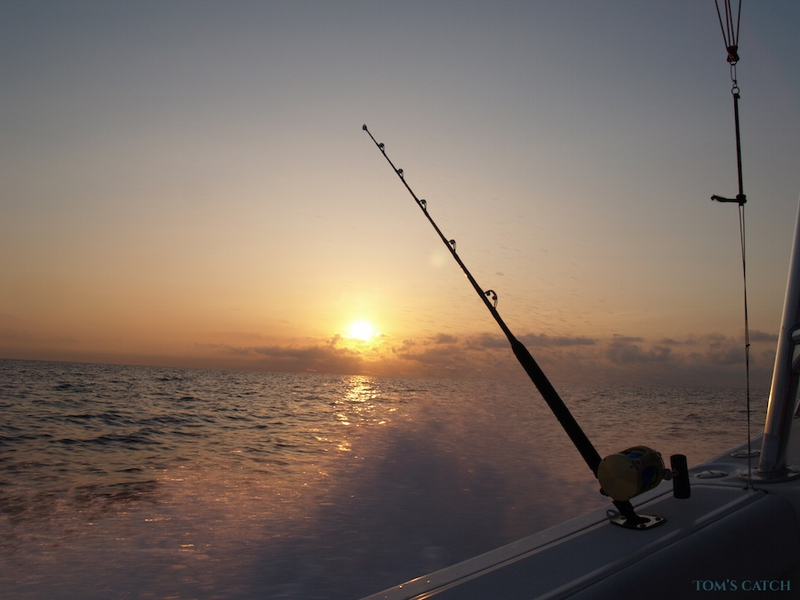 Sometimes a boat will pull all lures, sometimes all natural baits, or a combination of the two. 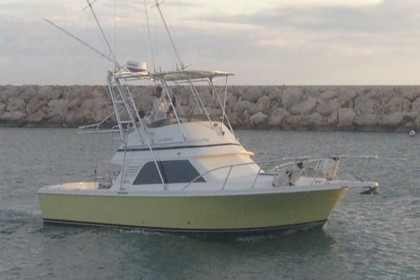 There are opportunities for fly fishing in La Romana, specifically on the reefs. 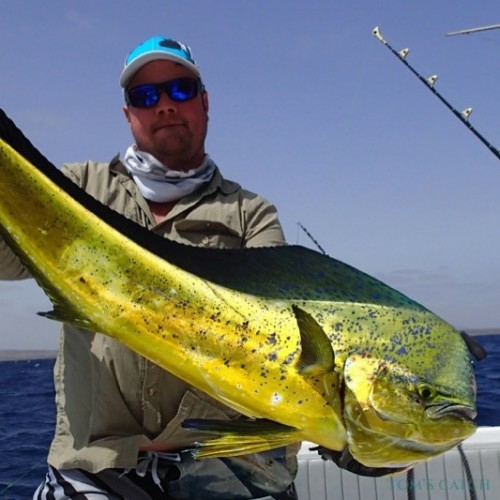 The wind in November and December is too strong for fly fishing or light tackle fishing, though, so keep that in mind when planning your trip. 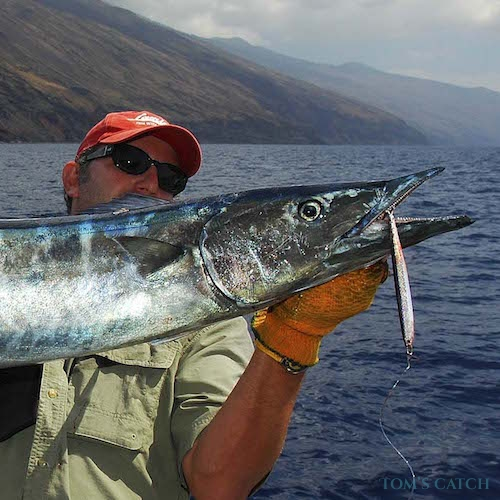 If you want to try catching a Marlin or sailfish on a fly, some boats do carry fly fishing gear, and you can always bring your own. 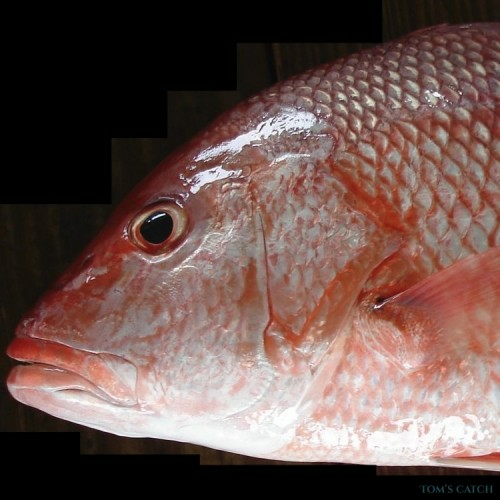 Inshore fishing is mostly reef fishing, shore fishing, and river fishing. Shore fishing is possible from the beaches, but stay close to the edges of the beach and away from the hotels and the crowds. Be careful wading, as rip currents are frequent. Most shore fishermen use shrimp for bait. 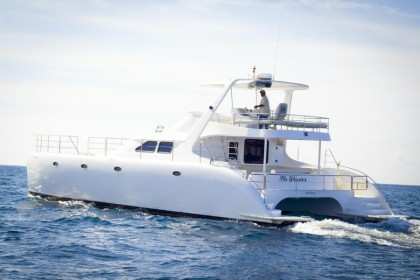 Reef fishing can be done by hiring a local with a panga or a flats boat. 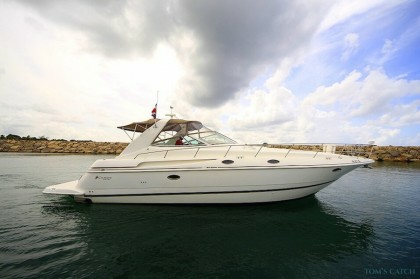 Here you will also want to bring your own gear, although some boats will have tackle onboard. 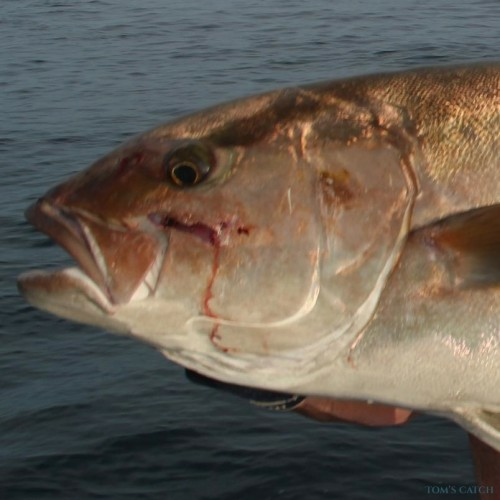 Spoon lures do well with all kinds of jacks and snappers, and you’ll find permit, bonefish, and barracuda scouting the reef. Fly fishermen will definitely want to bring their own gear. 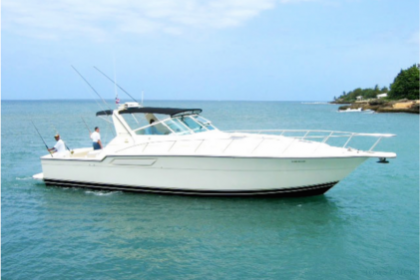 Bayahibe has several small fishing charter boats available for reef excursions, and you can also find boats at Caleta. River fishing can be done on Rio Chavón, with small charter pangas out of Bayahibe. 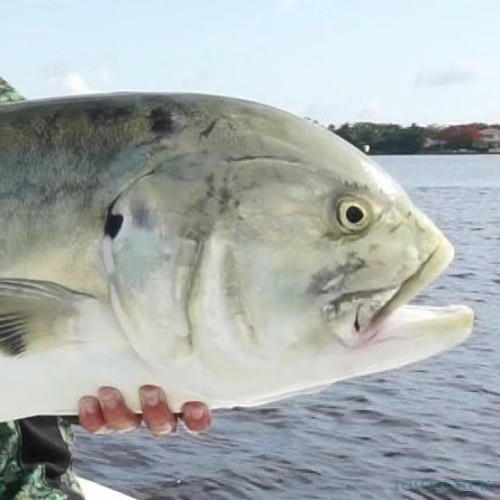 Tarpon and snook are found in the river, but bring your own gear as the gear on rental boats are not very well maintained. 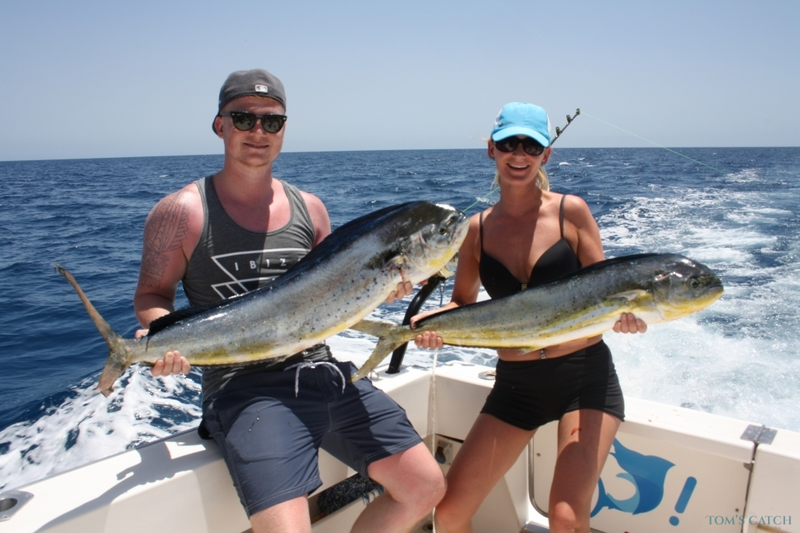 Since fishing is year-round in the D.R., it really depends on what you want to catch. When you are not fishing, there are several nice beaches to visit in the area. El Caletón is a resort-type beach with beach rentals. You can go snorkeling or for a boat ride out on the reef— it’s a great place to spend the day with the family. La Minitas is another very popular resort beach known for water sports rentals, but open only to patrons of the resort. 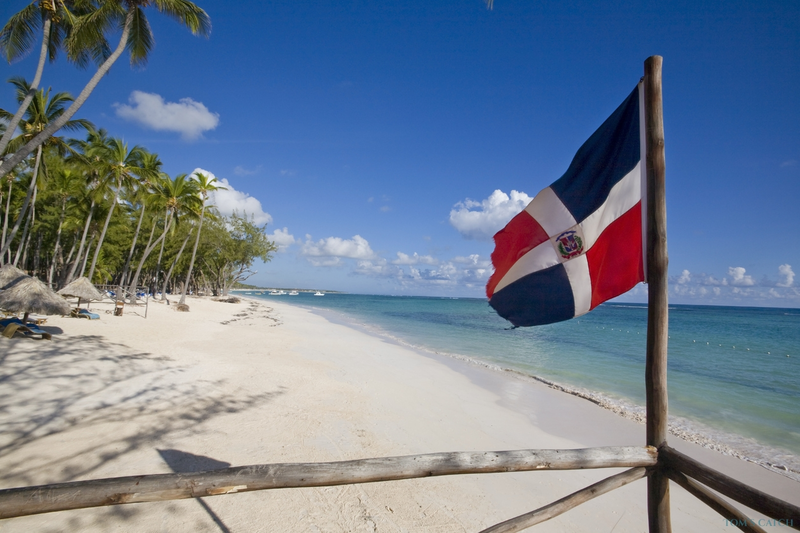 Bayahibe Beach is a Blue Flag beach, which means that the hotels and businesses along the beach work hard to keep the water clean. For a quieter, more natural beach, visit nearby Catalina Island or Saona Island. 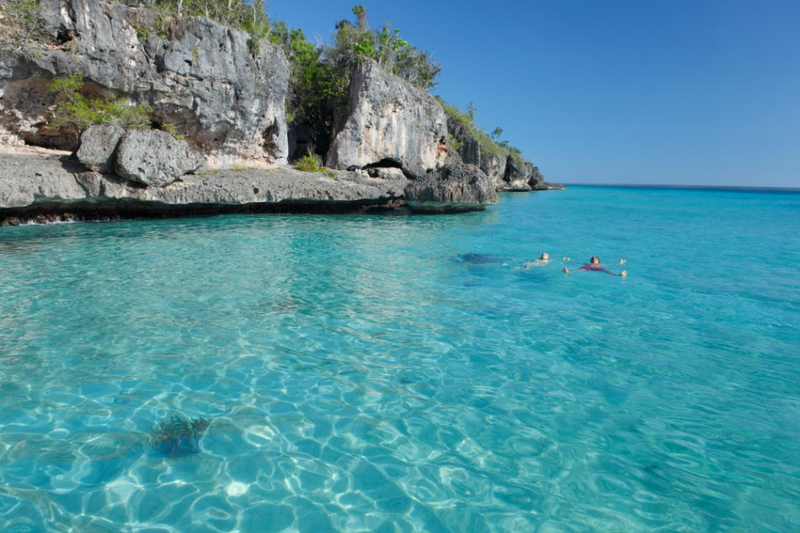 Catalina Island is a couple miles off the coast of Caleta and can be reached via tour boat from Bayahibe. Catalina island has a reef for snorkeling and is the site of the wrecked ship of pirate William Kidd. Saona Island is farther away, but also accessible from Bayahibe. Saona Island is known for mangroves, coral reefs and palm-fringed beaches like Palmilla Beach. Both islands are part of a National Park and offer snorkeling and scuba diving opportunities. As with other areas of the Dominican Republic, there are plenty of golf courses, but La Romana is home to three award-winning, championship golf courses designed by Pete Dye, including the world-famous Teeth of the Dog, all located at the Dreams Resort. One unique attraction is Altos de Chavón. Situated on the banks of the Chavón River, Altos de Chavón is a re-creation of a medieval European village conceived from the imagination of Roberto Copa, a former Paramount Pictures set designer. The Chavón River is where the movie Apocalypse Now was filmed. You can take a river cruise and enjoy a tour of Altos de Chavón for a few hours. 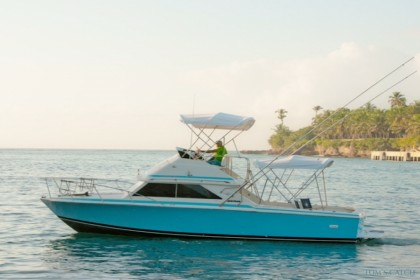 Fishing in the La Romana & the Dominican Republic is lightly regulated. Technically, fishing licenses are required. 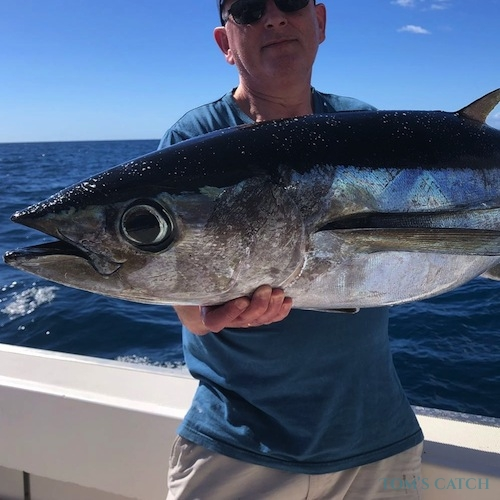 However, fishing regulations are rarely enforced, therefore it is difficult to find places that sell fishing licenses to even buy one. 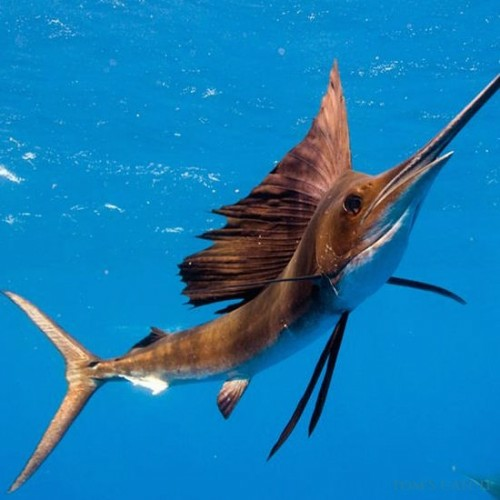 The one rule that is enforced is that billfish must be caught and released.